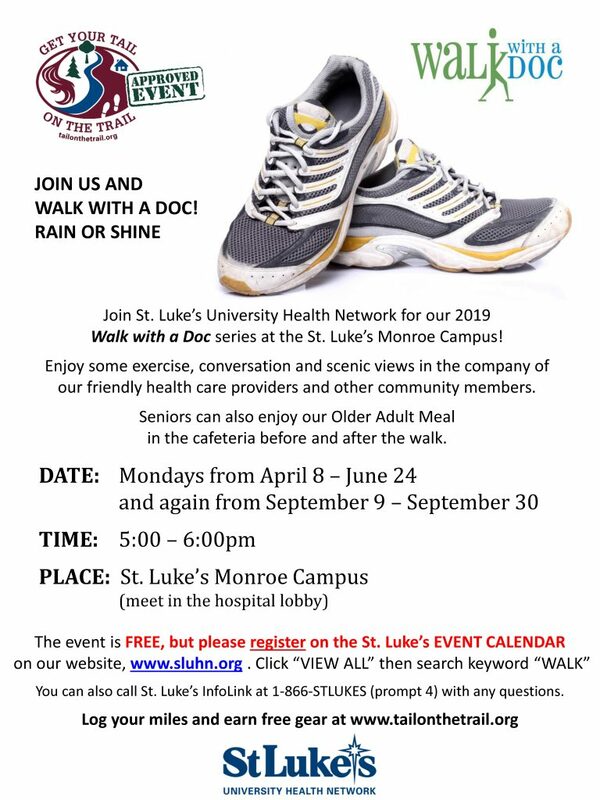 Join St. Luke’s University Health Network for our 2019 Walk with a Doc series at the St. Luke’s Monroe Campus! 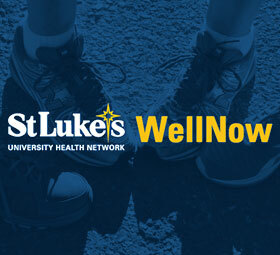 Enjoy some exercise, conversation and scenic views in the company of our friendly health care providers and other community members. 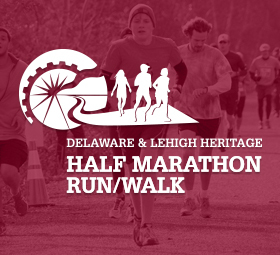 Seniors can also enjoy our Older Adult Meal in the cafeteria before and after the walk.